...is a full-service custom frame shop. We give you friendly personal attention in order to provide the best design for your project and the decor it will enhance. 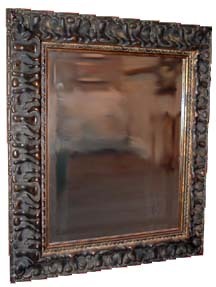 We offer a unique selection of over three thousand frame mouldings ranging from very affordable metal to the most elegant, one-of-a-kind, hand-carved and hand-finished frames. Also, we have thousands of mats to choose from in many colors and textures to give depth to your artwork. Framing Arts' gallery displays a variety of artwork for sale -- from local photography of the beautiful Blue Ridge Mountains to delicate hand-colored etchings, from original watercolors to giclées that are hard to believe they're not the real thing. Artists! Do you need stretchers made for those large or odd-sized canvases? We can build just about any size and shape you need. Call us for a quote. Frame Restoration. Are your frames tired, chipped, or missing pieces? We can help restore their original beauty. Select images and pick them up at our shop at your convenience. 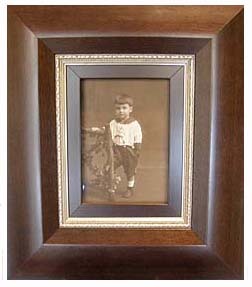 When your framing needs that extra touch of elegance, an engraved brass plate is just the thing. Available in a variety of sizes and type styles, as well as brushed brass or silver finish. Give us a call for pricing and style choices. 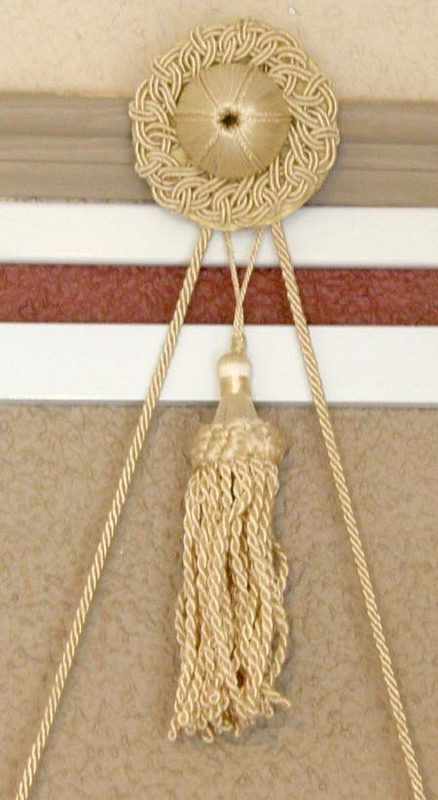 Decorative Brass Picture Rail Hooks & Satin Hanging Cords. Give your ancestors what they deserve... a place on your wall. Everywhere deserves a touch of elegance; from the dining room to the powder room.